New generation of nano-technologies and anti-aging food, medicine of the future. 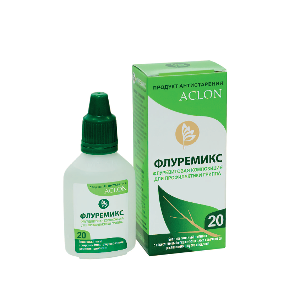 (ACLON company – ACtive LONgevity community). These compositions are absorbed by our body much more easier than any other kind of Food Supplements (like pills, tablets, juices etc.) (see catalog). Flurevitis composition for the prevention of influenza or flu viruses (Fluremix 20). It helps to improve the functional state of the immune system. Source selection and ingredients of Flurevites: from aloe, red bilberry (like cranberries), onions, garlic, linden (lime-tree), golden whiskers, structured demineralized water.